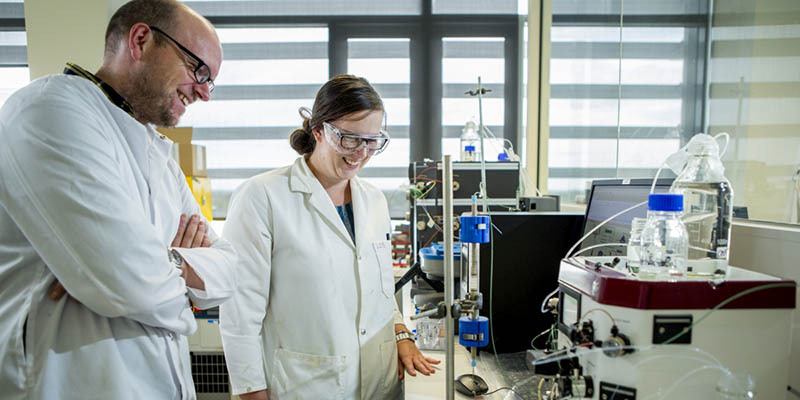 The University of Canterbury offers a wide range of postgraduate and graduate qualifications through world-class resources and exciting, hands-on research opportunities. What kind of graduate or postgraduate student am I? 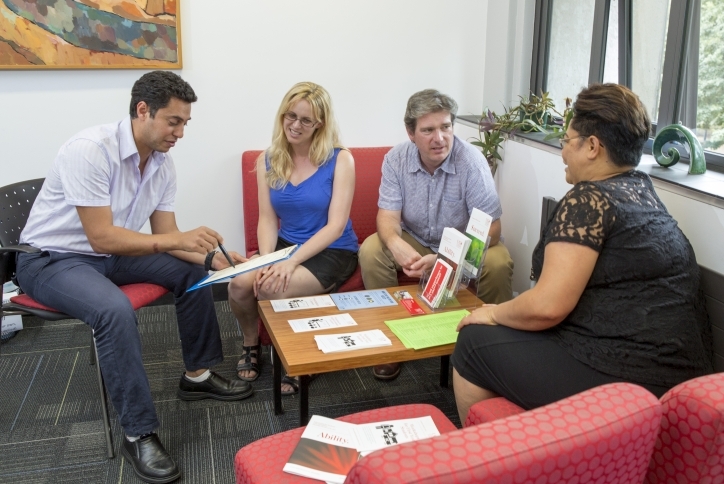 There are many options at UC for postgraduate and graduate students. Browse our programmes to see which best suit your study needs. An honours degree brings the opportunity to go deeper with a personalised study programme and to further explore and develop areas of interest in your chosen field. Students who complete an honours degree may be permitted to proceed to a PhD. A master’s degree is a way of advancing your understanding and skill in your undergraduate major, undertaking study in a new professional area, building on the general skills acquired in an undergraduate degree, and progressing to a PhD. Taught postgraduate study is most similar to an undergraduate degree where the coursework is delivered in lectures and tutorial style classes or laboratories. A doctoral degree is the highest academic degree offered at UC. It is a research-only degree which can be completed in over 80 disciplines, carried out under academic supervision and using world class facilities. Our range of qualifications offer flexibility, different specialties and features that enable you to choose a programme that fits your career goals. Graduate diplomas and certificates can increase the value of your undergraduate degree in the job market or be a first step to a new career. 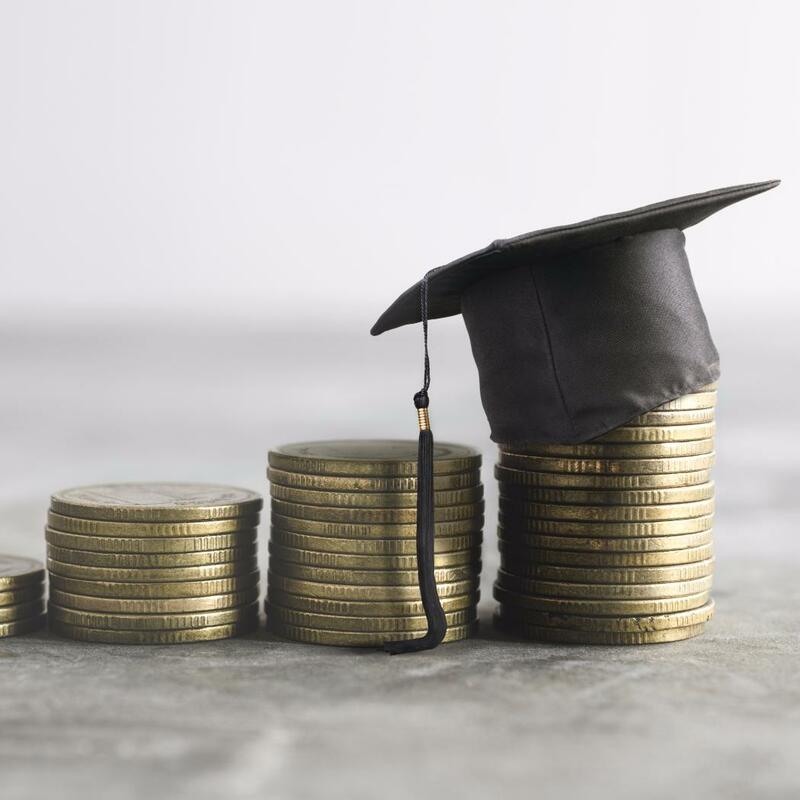 Find out what your studies will cost and what options are available to help fund them. 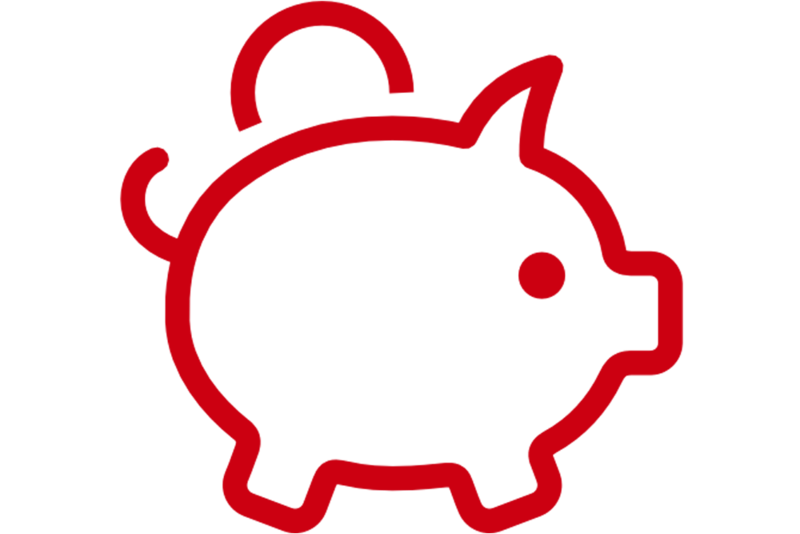 Learn about scholarships, financial aid, awards and other funding grants. As a postgraduate student you will be surrounded with facilities and care that can assist and support you through your studies at UC. Studying with children has never been easier. There are a wide range of childcare options at UC to suit any parent's needs. The Postgraduate Students' Association is a UCSA-affiliated club to improve the postgraduate experience at UC. Student support offer practical guidance and advice on your wellbeing and success. 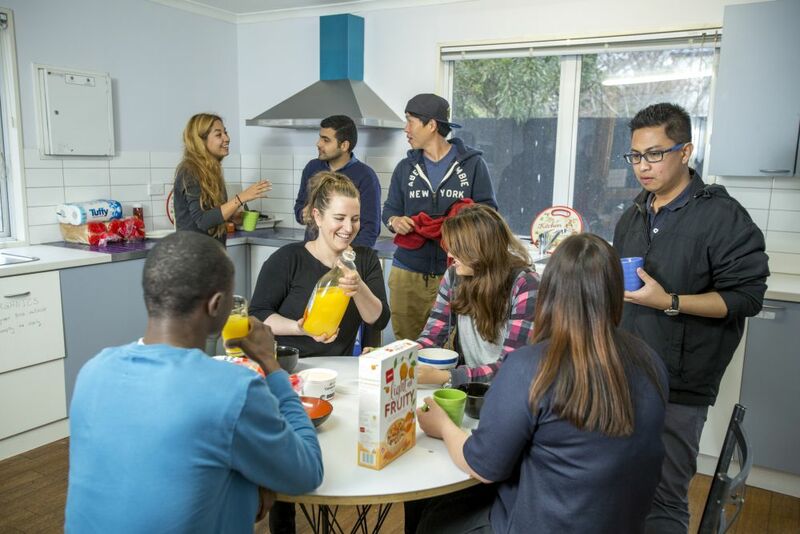 UC has accommodation options to support success in your postgraduate studies. Entry requirements for postgraduate study include academic and English language requirements. Research programmes begin at any time of the year. Most courses are available on a full or part-time basis. Please check the prospectus for the start dates of taught courses. 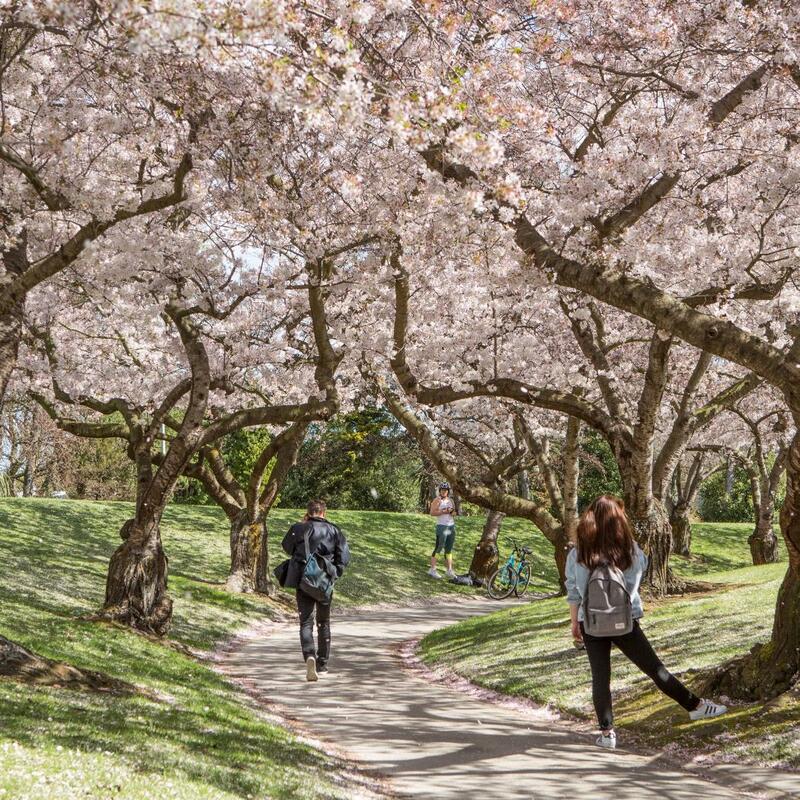 Find out what it's really like to study at UC. Hear direct from students and alumni about their experiences at UC.